Last week was dark, wasn’t it? Not only that, but it only covered the first half of 793. 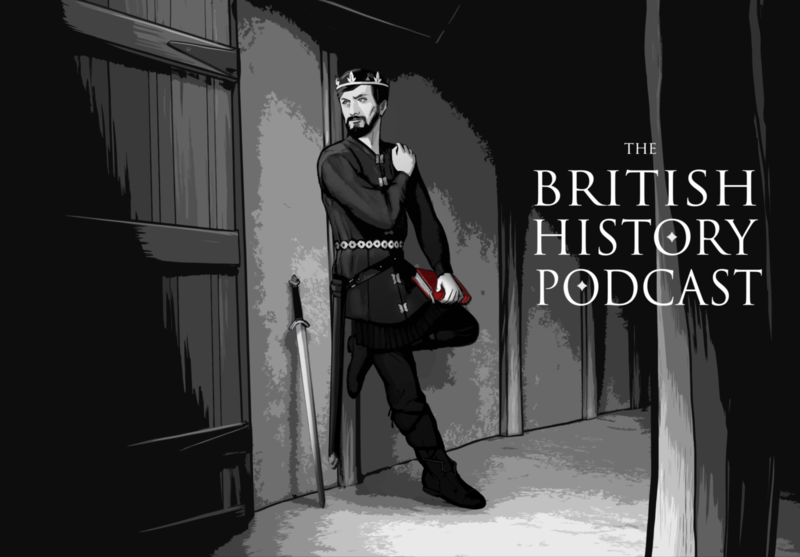 The end of the 8th century was an eventful period so lets pick up right where we left off and talk about what else was happening in the other half of 793… and specifically with King Offa and Charlemagne. Next Members Only 58 – The Fury of the Northmen Part 2: Where Did They Come From? Why does this episode stop playing 50 seconds in? Can you try refreshing the page? It’s working on my devices so it might be an issue with your software that just needs to be refreshed.